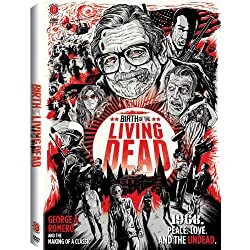 Synopsis: A documentary that shows how George A. Romero gathered an unlikely team of Pittsburghers to shoot his seminal film: “Night of the Living Dead”. Note: There are black students in Mr. Cruz’s class. I listed the names of all the names above but did not link the black students.